Check out our new 6-Lite Door inserts. They match perfectly with our new Barn windows. 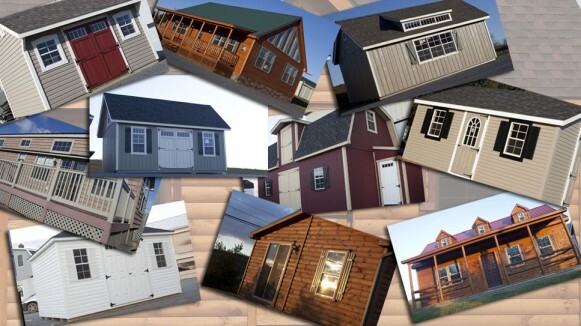 Be sure to check out our new line of Barn Windows. 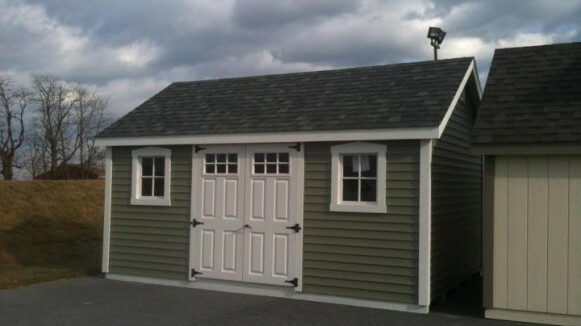 They are made here in Lancaster County out of our Highwood material. 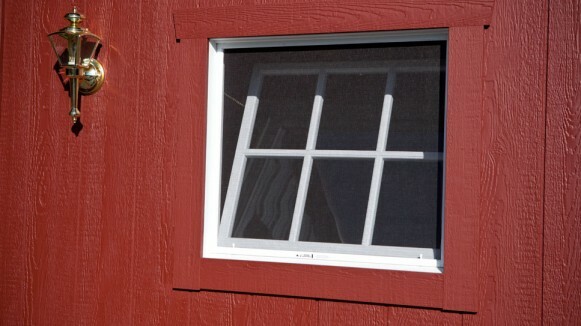 This creates a low maintenance barn window. 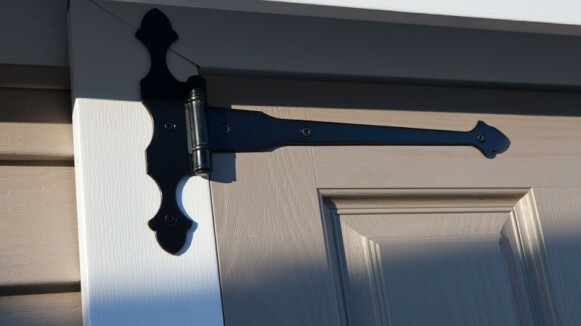 Here is a shot of our Acorn Hinges in use on one of our fiberglass doors. When designing the hinge, we placed 2 holes back far enough to hit the wood blocks in the door slabs.